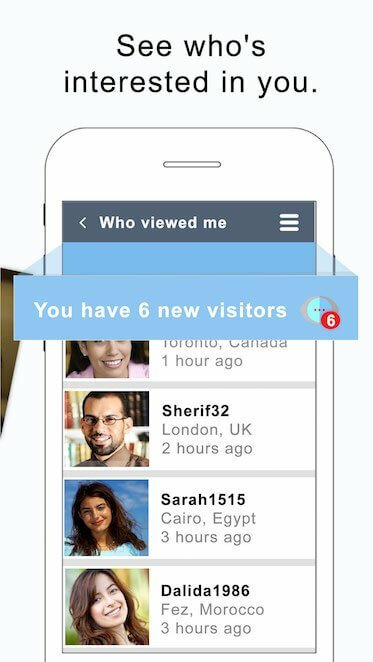 It seems everybody is meeting their husband or wife online these days. 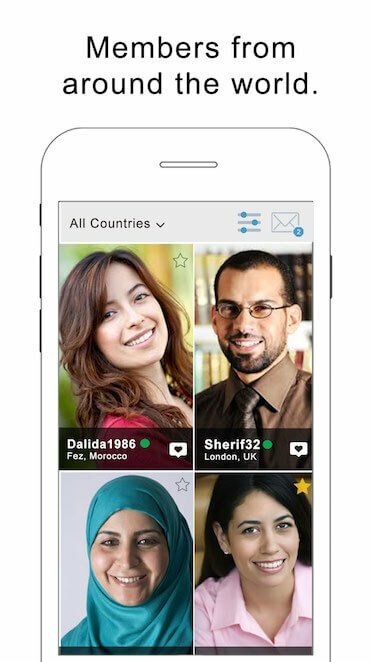 Join buzzArab and find other people looking for marriage. Take it a step at a time, and you could be pleasantly surprised. Let us help you find your future Yazidi marriage partner.